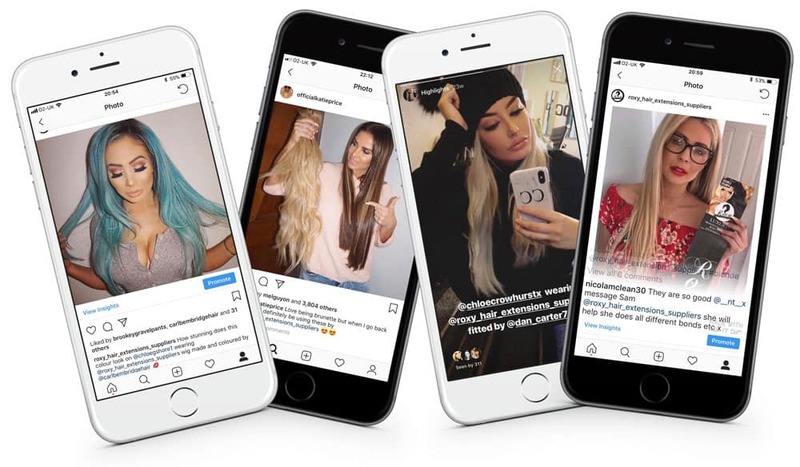 Our hair has been worn and used by celebrities and celebrity hair extensionists and wig makers such as Jodie Marsh, Maria Fowler, Nicola McLean, Katie Price, Chris Dios and Carl Bembridge. Our 5A Grade Brazilian hair comes in the highest quality to ensure no tangling or shedding using our flat bonds tipped with Italian Keratin and stick tips using German Keratin. The hair is thick, strong and double drawn meaning it is all the same length from top to bottom with the cuticles laying in one direction. To find out how to create a flat discreet bond in a easy step-by-step guide – click here. Our Brazilian ranges last 6+ months as long as the correct Aftercare products are used. Our Luxury Mongolian hair is our highest quality range. This is also double drawn and retains all it’s cuticles. Only the best quality raw virgin hair is used to process our colours which are hand picked personally and coloured in our factory. This is done using only the latest technology and over many weeks, therefore it is a slow process to keep the high standard hair in its best condition. Our Luxury Mongolian hair lasts 8+ months as long as the correct Aftercare products are used. We also offer the softest finest Indian remy hair from our Natural Collection that stays soft and tangle free for 6+ months using our specially formulated products. Our Finest Indian hair is middle drawn therefore the hair has been processed from single drawn hair which has gone under extensive work to pick out the longest hairs leaving a very small amount of short hairs giving it a much more natural look. The hair is collected from single donors in the temples of India, it is then cut and tipped into our flat bonds using Italian Keratin. 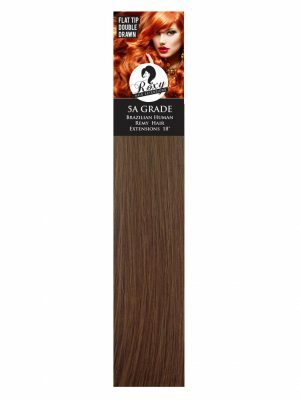 This hair is extremely high quality, as the hairs are naturally fine and extremely soft. 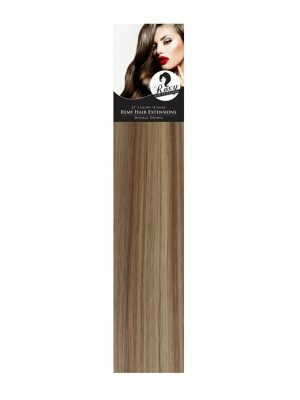 The Natural Collections range comes in raw virgin in both straight and wavy textures. This hair has never been coloured or processed for it’s texture in any way. It is simply cut from the donor, cleansed and formed into bonds or wefts. The natural colour varies from natural black to off black.